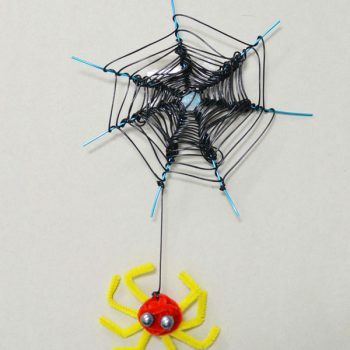 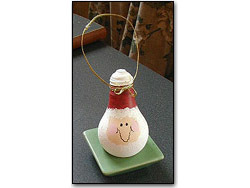 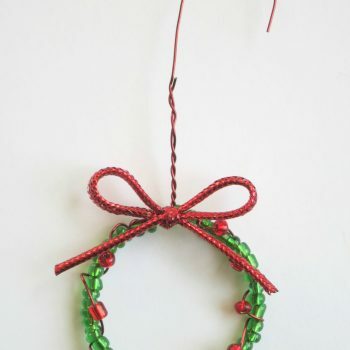 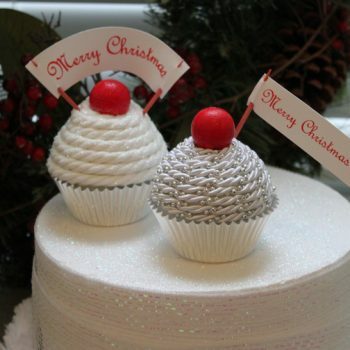 Turn chenille stems, beads, and cords into colorful hanging ornaments. 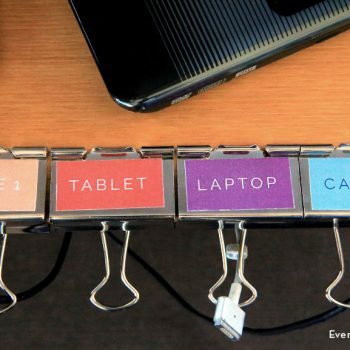 Learn the steps, then let your creativity go wild! 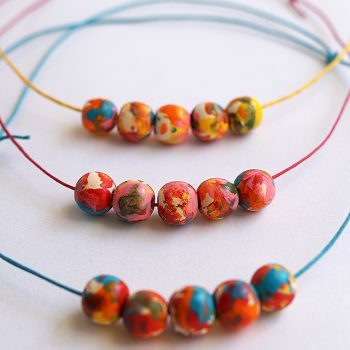 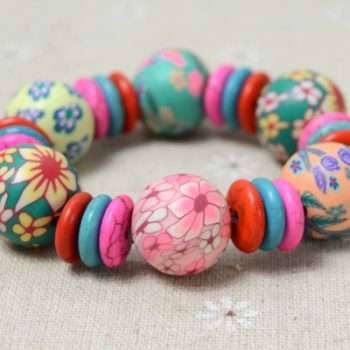 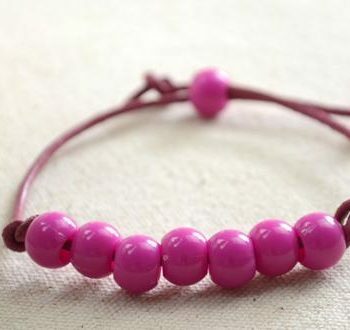 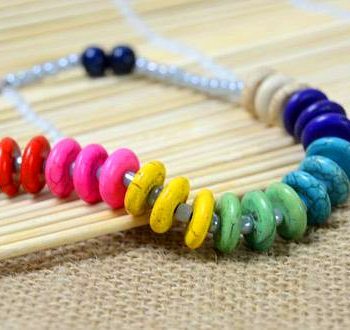 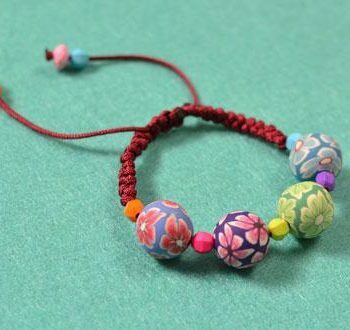 Turn painted wooden beads into a simple bracelet. 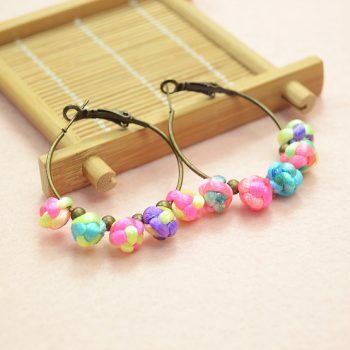 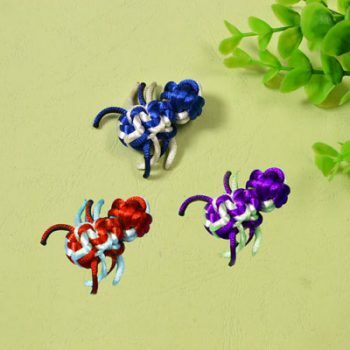 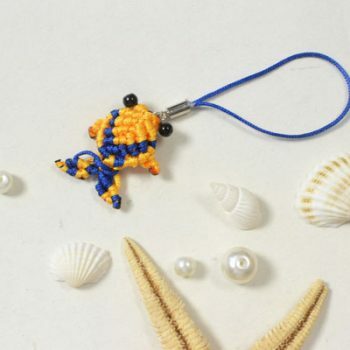 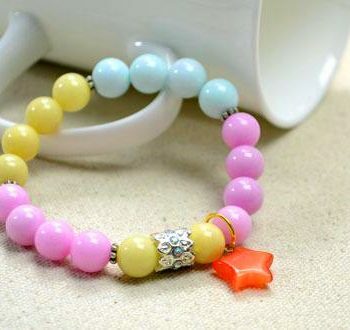 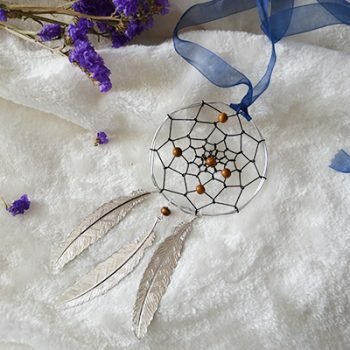 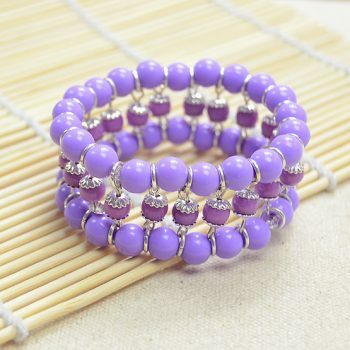 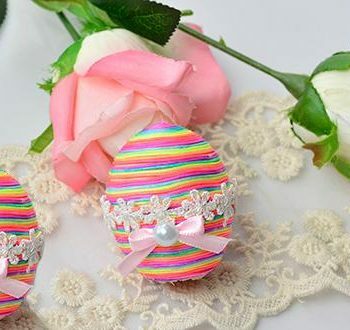 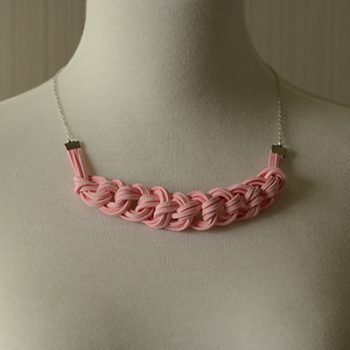 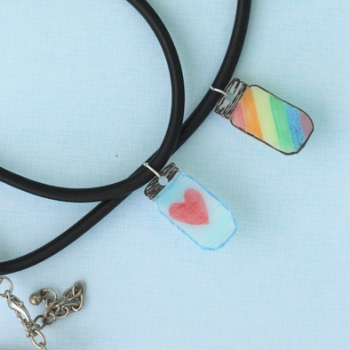 This colorful jewelry is nice for girls of all ages. 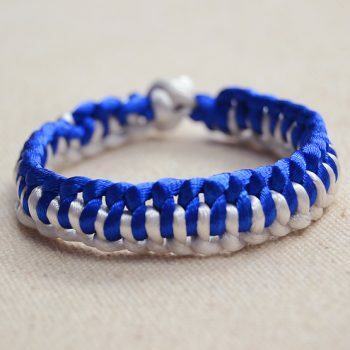 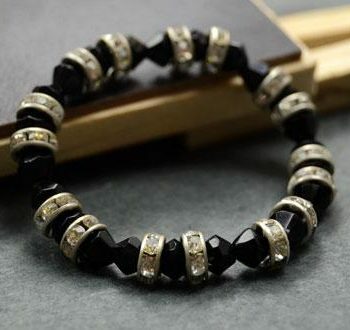 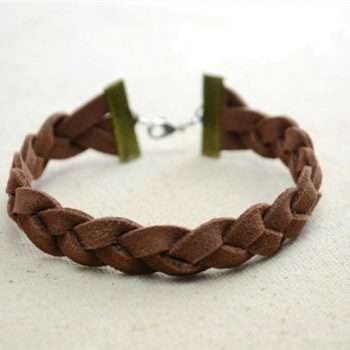 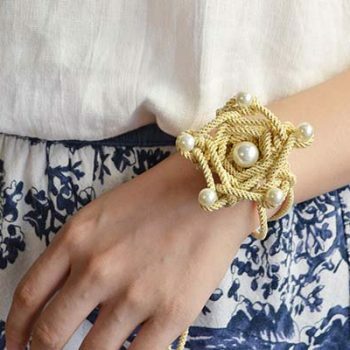 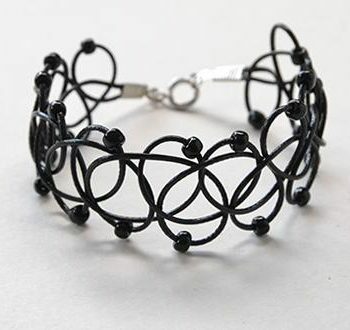 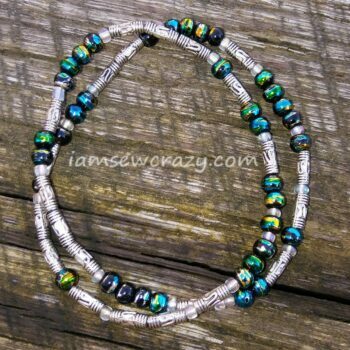 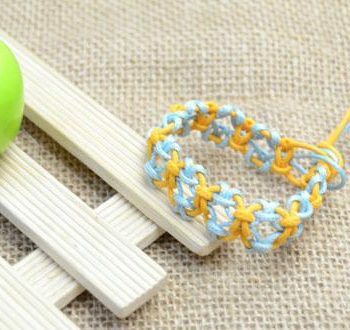 This simple bracelet couldn’t be easier! 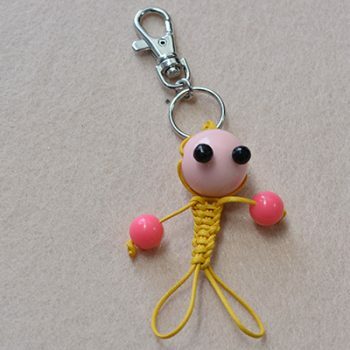 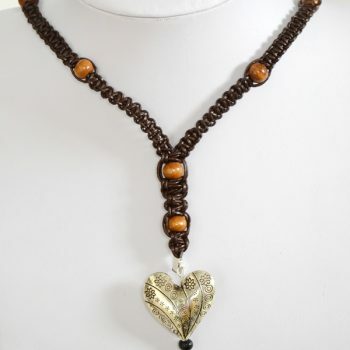 All you need are cord and beads. 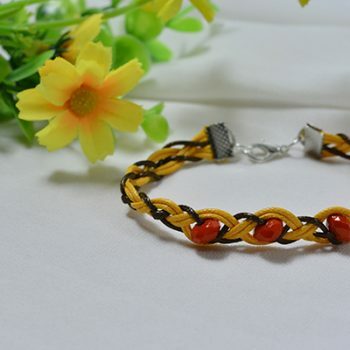 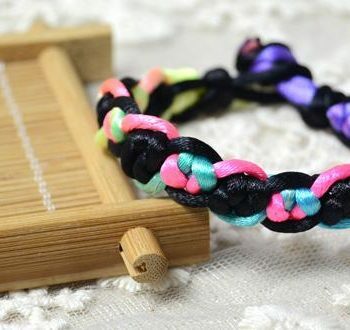 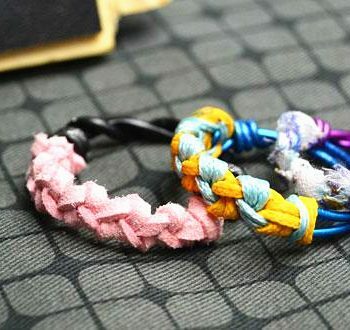 Here’s a tutorial on making a colorful Chinese snake knot bracelet. 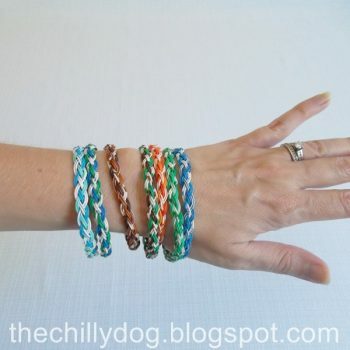 It is quite easy to follow! 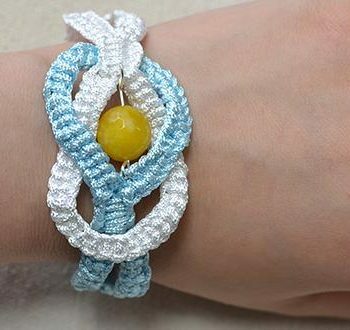 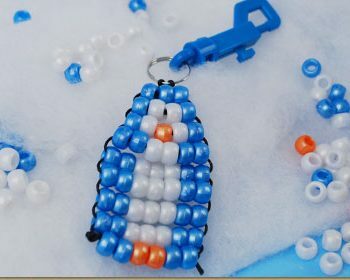 Today we’ll demonstrate you a hands-on way to make a multi strand friendship bracelet with some vintage beads and charms. 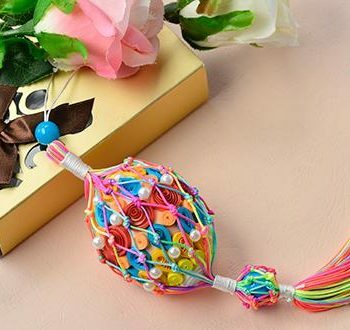 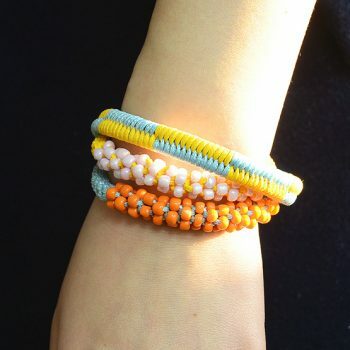 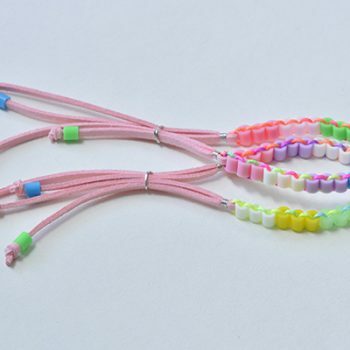 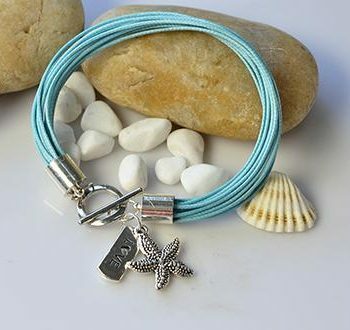 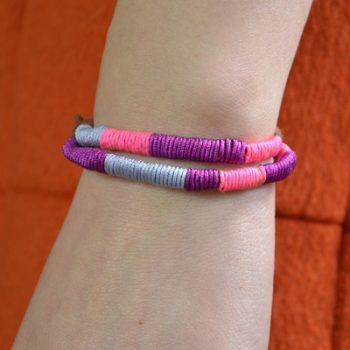 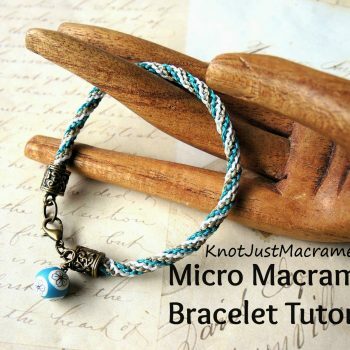 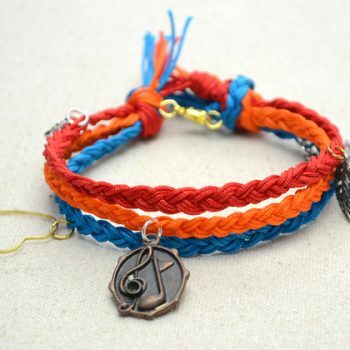 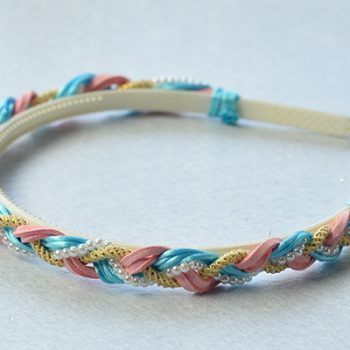 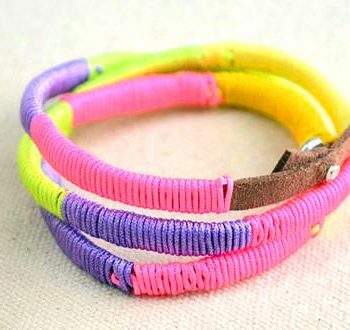 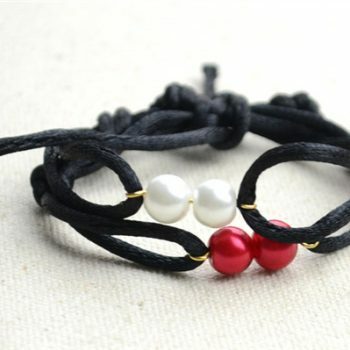 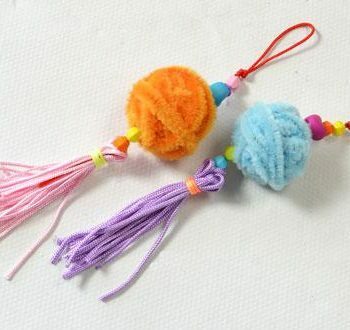 This tutorial is going to show how to make a wrapped friendship bracelet with multi-colored nylon threads. 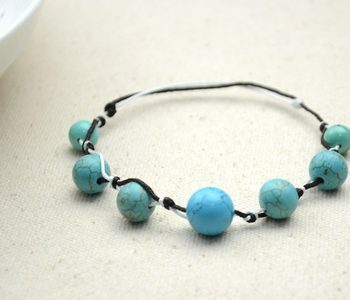 This 2-step project shows you how to make an adjustable bracelet with turquoise and pearl beads. 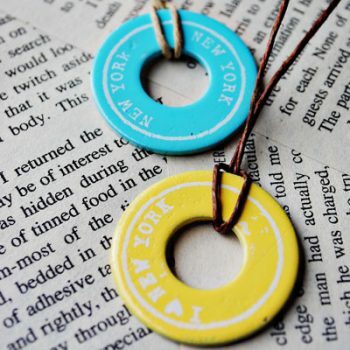 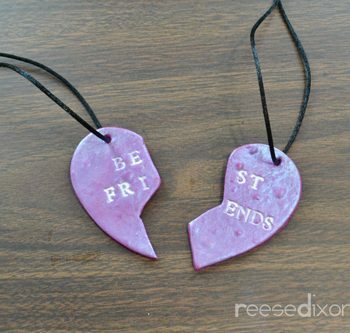 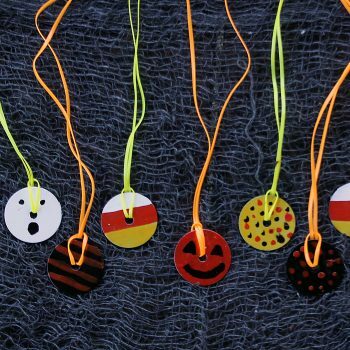 Easy DIY Souvenir Washer Necklaces. 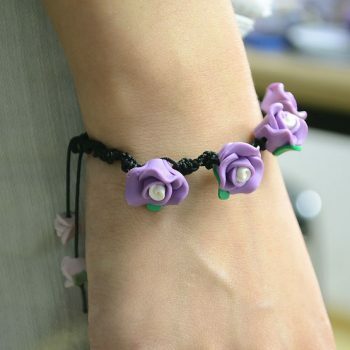 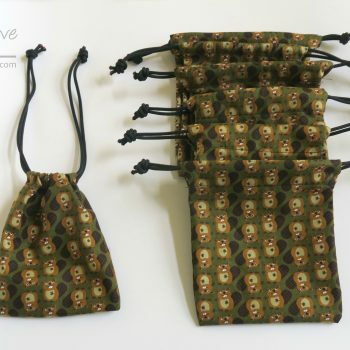 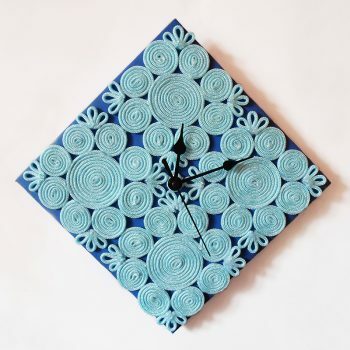 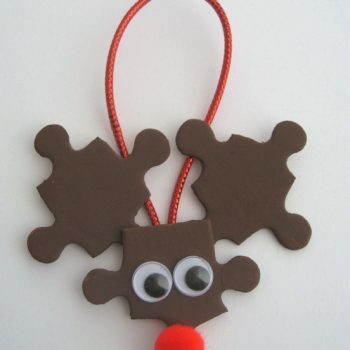 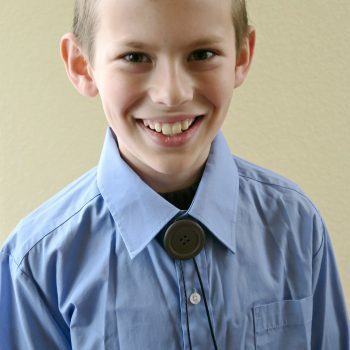 Create something teens will actually wear instead of wasting money on useless expensive souvenirs.